NEW PRICE!! 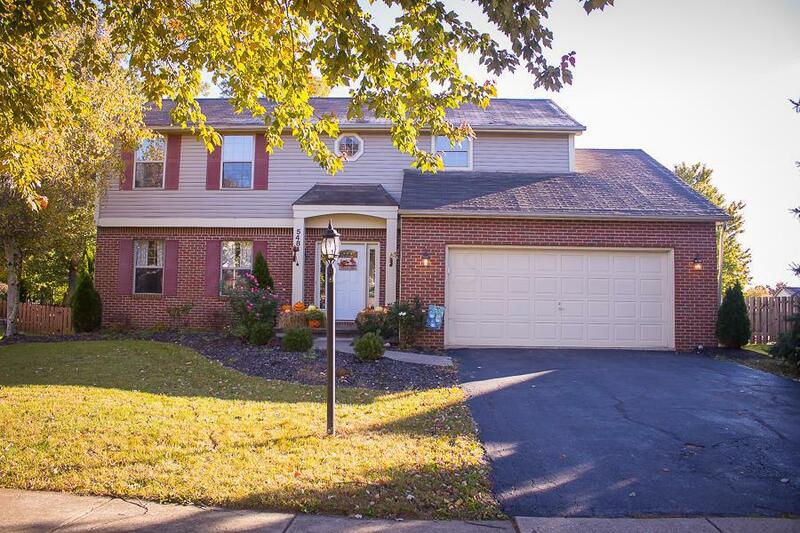 Classic Two Story Home with LOADS of UPDATES!! White woodwork throughout, ISLAND KITCHEN with Stainless Steel Appliances, OPEN LAYOUT to Enjoy! Large laminate plank flooring n the kitchen and family rooms. UPDATED BATHROOMS!!! HUGE Owner's Suite with updated bath. Super convenient 2nd floor laundry with washer and dryer that stay. LARGE YARD with generous deck. Updated lighting package. Large bedrooms. Gas log fireplace. Priced to sell.